The love story blooming in Hope Valley continues with the television special When Calls the Heart: The Heart of Homecoming on DVD from Shout! Factory on March 20, 2018. From celebrated author Janette Oke (The Love Comes Softly series) comes a rigorous and romantic adventure as epic as the wide frontier. 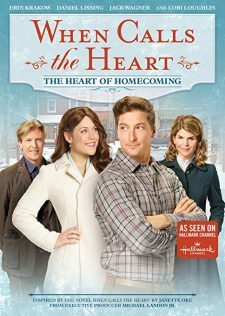 Erin Krakow (Army Wives), Daniel Lissing (Eye Candy), Jack Wagner (Melrose Place) and Lori Loughlin (Full House, 90210) star in When Calls The Heart, a beautiful story filled with “many of the values we all hold precious such as love, family, friendship, community, faith and caring about one another” (Military Press)! 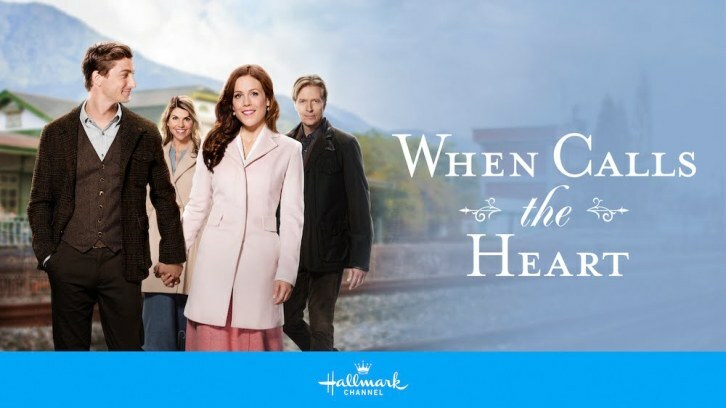 Executive produced by Michael Landon Jr., When Calls the Heart currently airs on The Hallmark Channel.